Take Advantage of Your Member Profile! At the end of 2014 USLCA launched its new membership database system. 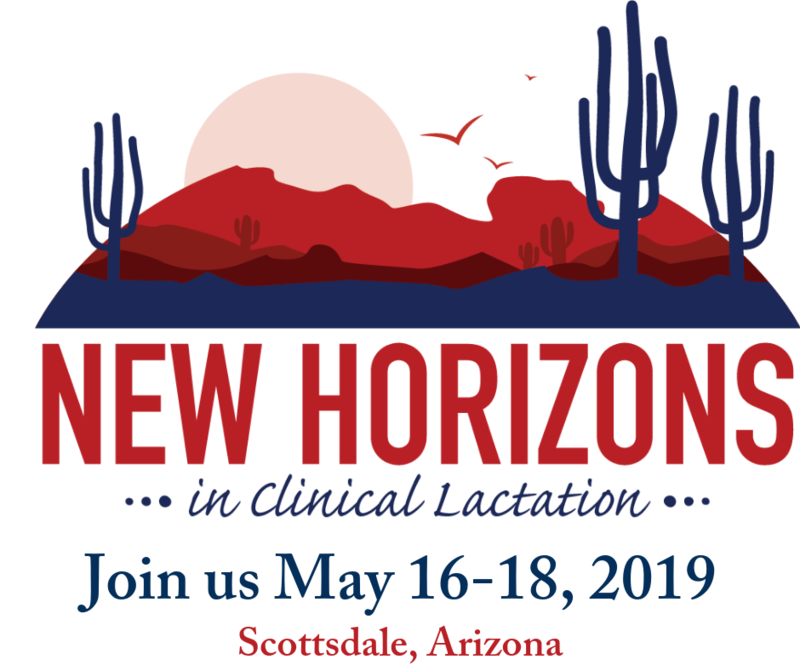 This new platform allows you to customize your member profile and tailor the look of your Find a Lactation Consultant Database listing. Log-on today to customize how colleagues and clients see you! An instructions sheet is available here. Be sure to checkout the tutorials as well by clicking the ? button by each field.